Just as the old adage says, darker berries result in a sweet-tart flavour profile. With this in mind, we’ve made an invigorating blend of lemons and blackberries for a vibrantly tasty, tangy, yet smooth experience. Succulent blackberries create a more complex lemonade with the perfect sweetness that’s sure to refresh your senses and revitalise the soul! 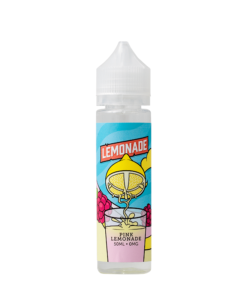 Your all-time favourite drink, now in eliquid form! 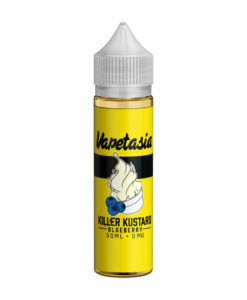 It is a very nice juice but the pink lemonade of this brand is better.